Wouldn’t it be a wonderful thing if a mission had an elite squad, their own “think tank”, their own group of veteran missionaries to call upon in unique and specific situations where experience and wisdom would be really helpful for knowing next steps to take? Let it not be a surprise then– the Latin America/Caribbean Regional Equipping Team is just such a group. They are made up of a group of veteran missionaries, many beginning their years of service in Venezuela decades ago. They are highly educated, with almost as many doctorates as team members. However, they are not just a bunch of lofty, brilliant minds from the academic world. In fact, they are some of the most humble servants that can be found, with their hearts in grassroots ministry, in equipping people and helping them along in their various ministries throughout Latin America. These are men and women who have a heart and much experience in mentoring, in team leadership, in pastoral training, Christian education for both children and adults, virtual ministry, and seminary training. They may just be our greatest untapped resource in the Latin America/Caribbean Division. 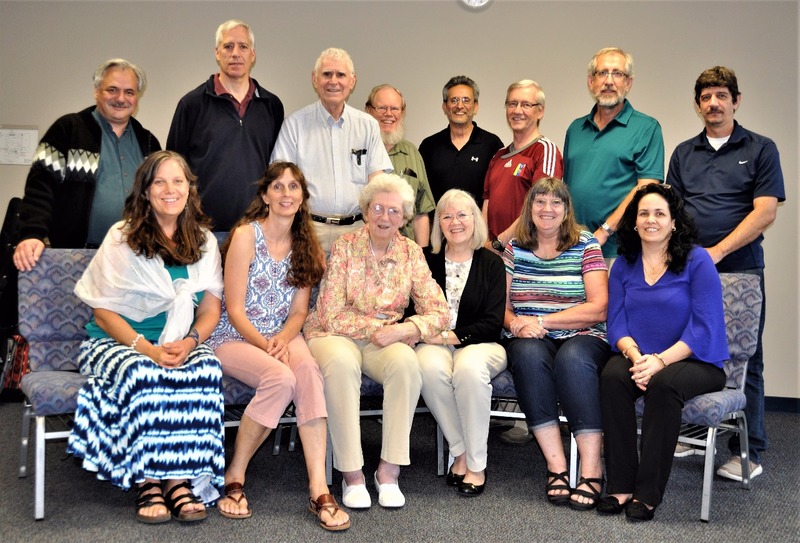 Ernest Dyck, the team leader of LACRET, says that the heart of the team is to be right in the thick of ministry on the field, and not simply be in academic settings. Ernest became the team leader just this January, and says it is a joy to work alongside his longtime colleagues and peers in this new role. 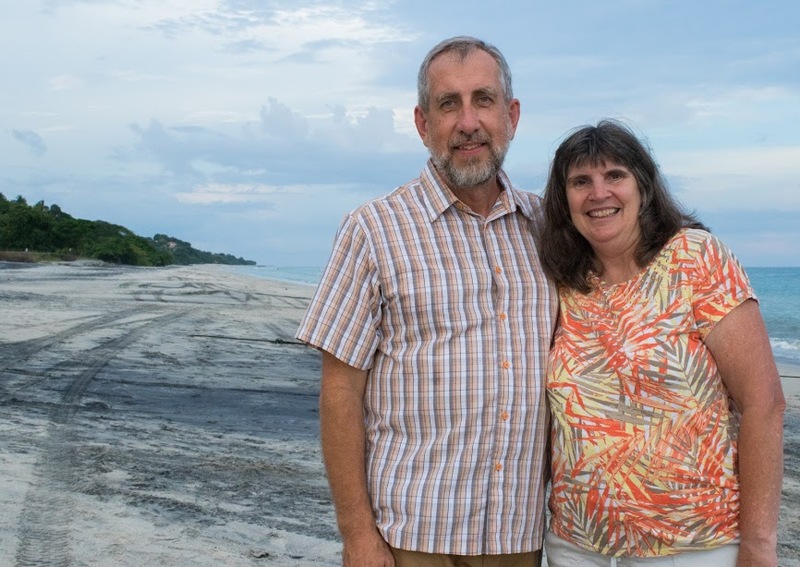 Ernest and his wife Effie work as regional specialists in church planting and training teachers in Christian education. ReachGlobal also has the wonderful resource of a Global Equipping Team, that functions much in the same way as this regional team. However, the added strength of the LACRET team is that in their combined years of service on the mission field and years living in Latin America, there is a profound cultural awareness–they can pick up on many of the nuances of language and culture that many of us newer and younger workers would miss. 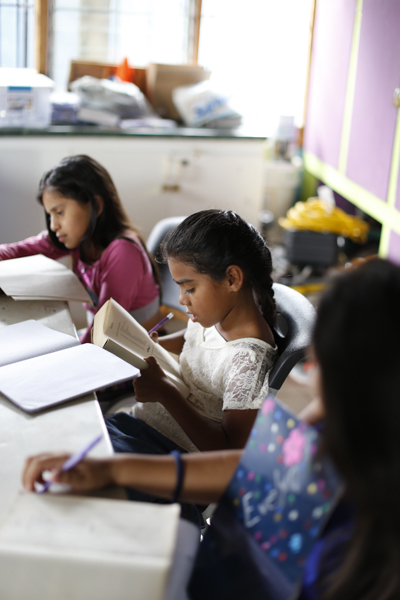 They understand contextualization on a different level, whether that is in urban church planting, rural ministries, or in the educating of church leaders. Every person on the team brings a different field of specialty and knowledge to the table– Rebecca Rodriguez with international women’s ministries, Jim Panaggio with spiritual formation, Ross Hunter with equipping for indigenous ministries, Carlos Tejada with pastoral networking, and the list goes on. This video was made for the 2018 Latin America/Caribbean Conference. Team leadership has changed since then, but the heart of the team remains the same. Enjoy!